Coffee Beans Wallpaper Pack is a package of excellent quality photo wallpaper in different sizes of Coffee Beans on a beautiful blurred background. 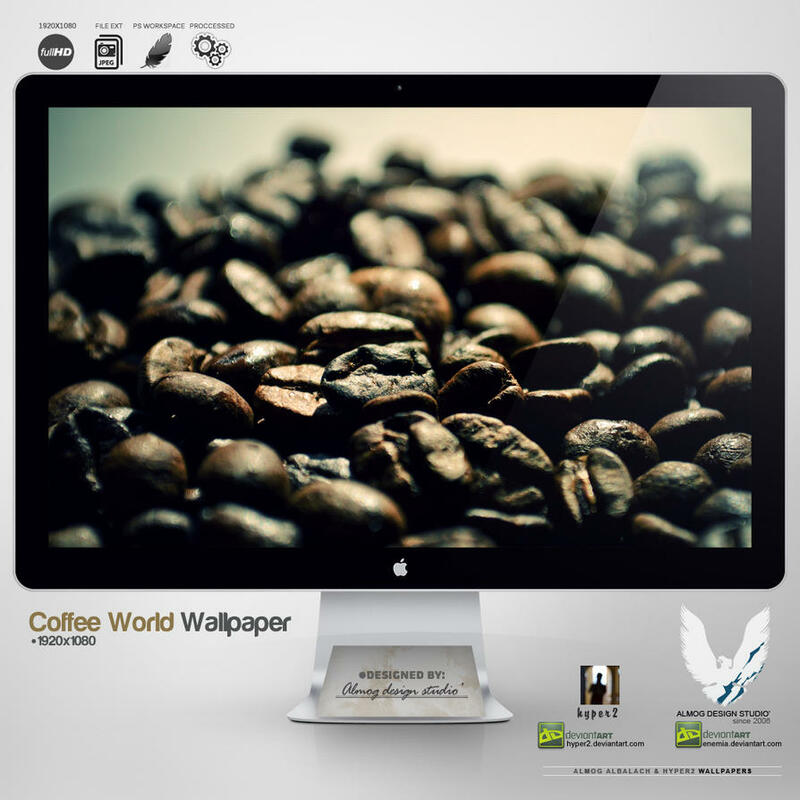 Coffee Beans Wallpaper Pack is (again, many thanks) submitted by enemia. The wallpaper is designed by Almog Albalach and Photo by is by Hyper2. It is a ZIP download, the file is 2.0 MB in size. Lonely background is an excellent and artistic hand drawn watercolor wallpaper for your Windows 7 PC or Mac. Here is a high resolution lavish green photo wallpaper of a beautifully blurred grassy background. always bookmark your blog and may come back down the road. Cite this article as: Abhishek Ghosh, "Coffee Beans Wallpaper Pack for PC and Mac," in The Customize Windows, June 27, 2011, April 18, 2019, https://thecustomizewindows.com/2011/06/coffee-beans-wallpaper-pack-for-pc-and-mac/.